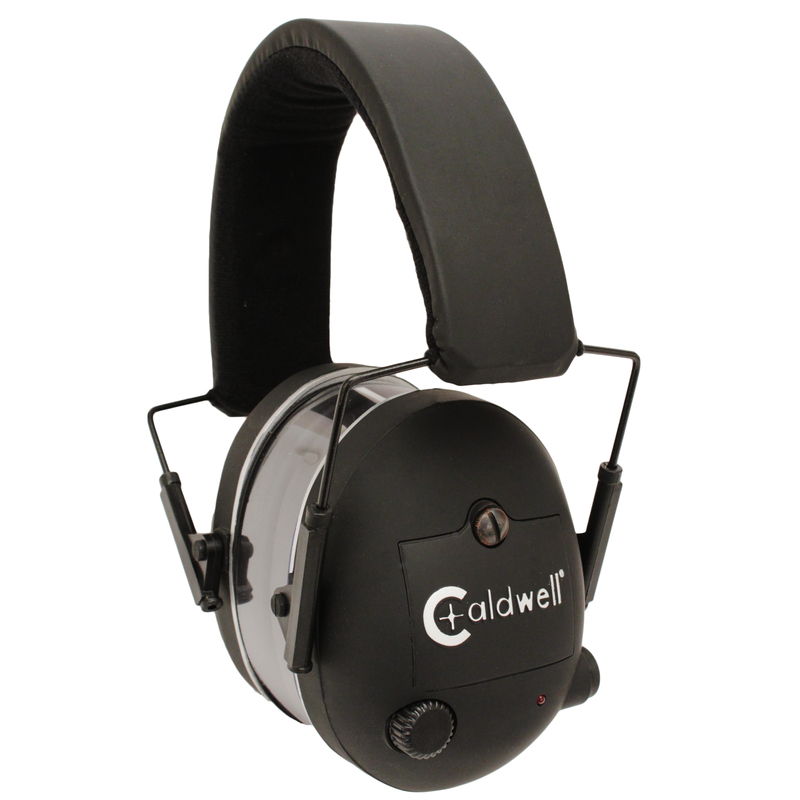 The Caldwell Platinum Series G3 earmuffs provide a new level of performance. 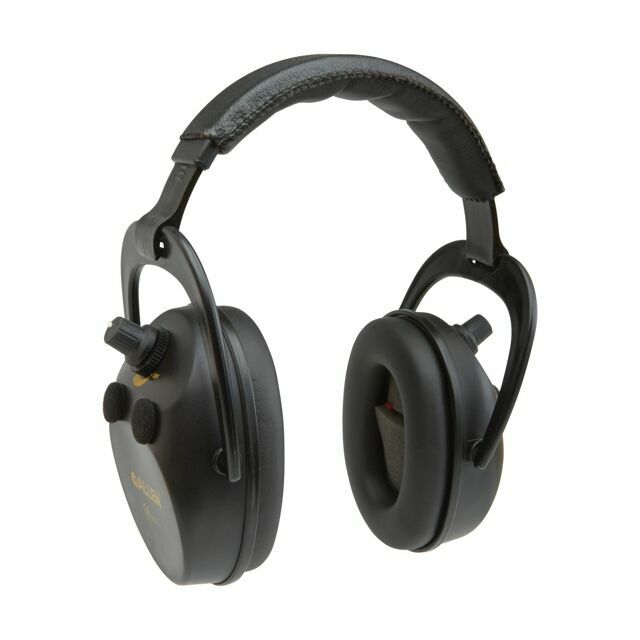 They offer crystal clear amplification of low level sounds while compressing and blocking out harmful noise. 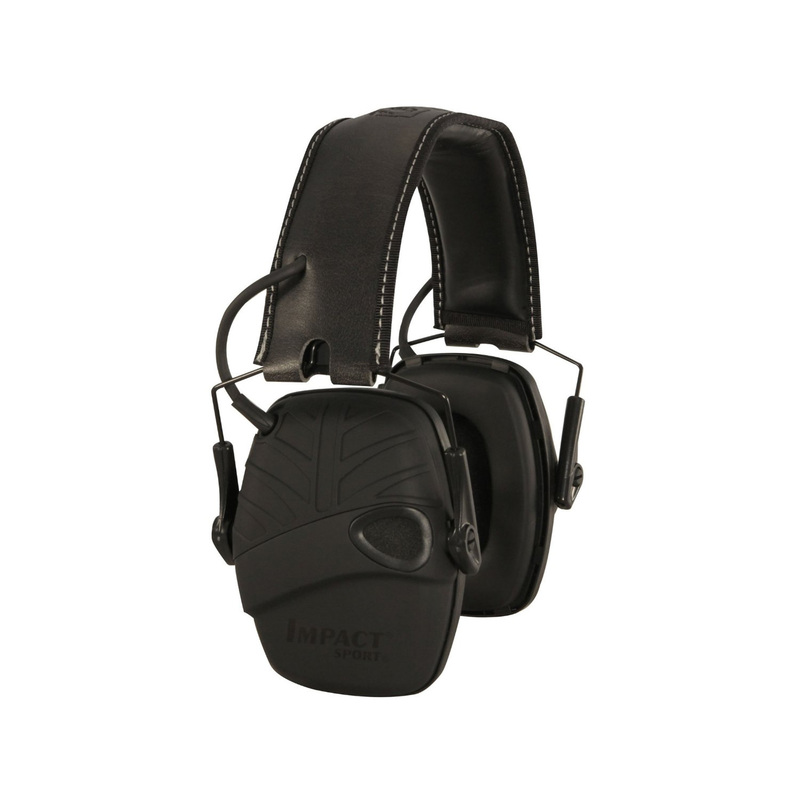 The advanced circuitry delivers constant sound amplification without cutting out, allowing you to hear clearly even as a gun is being fired. The dual microphones deliver true stereo sound improving ability to localize sound. Independent volume adjustment allows for compensation between left and right ears. 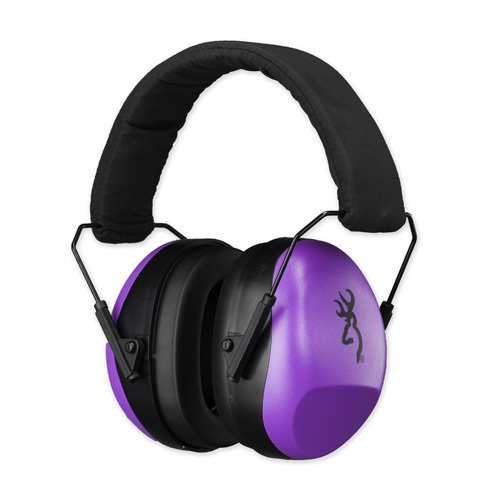 DualDensity Foam (DDF) Technology delivers 21 NRR to provide a high degree of passive sound protection from gunfire and other loud noise. 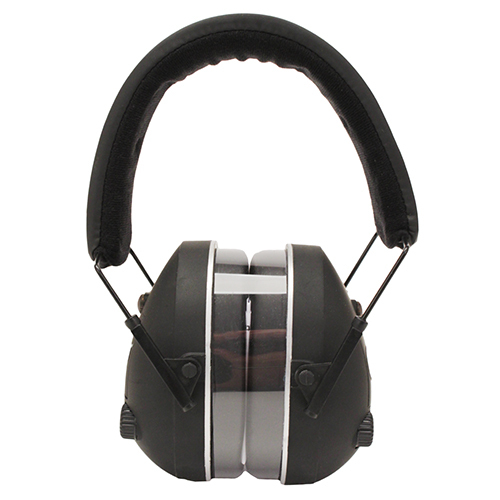 Headband is padded and lined with SoftFleece fabric to remain comfortable during extended use. Run time approximately 250 hours. Dual LED lights indicate power on status. Battery compartments in each earcup are easily accessible and hold 3 AAA batteries each (not included). Low profile design and durable soft touch finish helps protect against gunstock contact. Compact, collapsible design allows for convenient storage and transport. 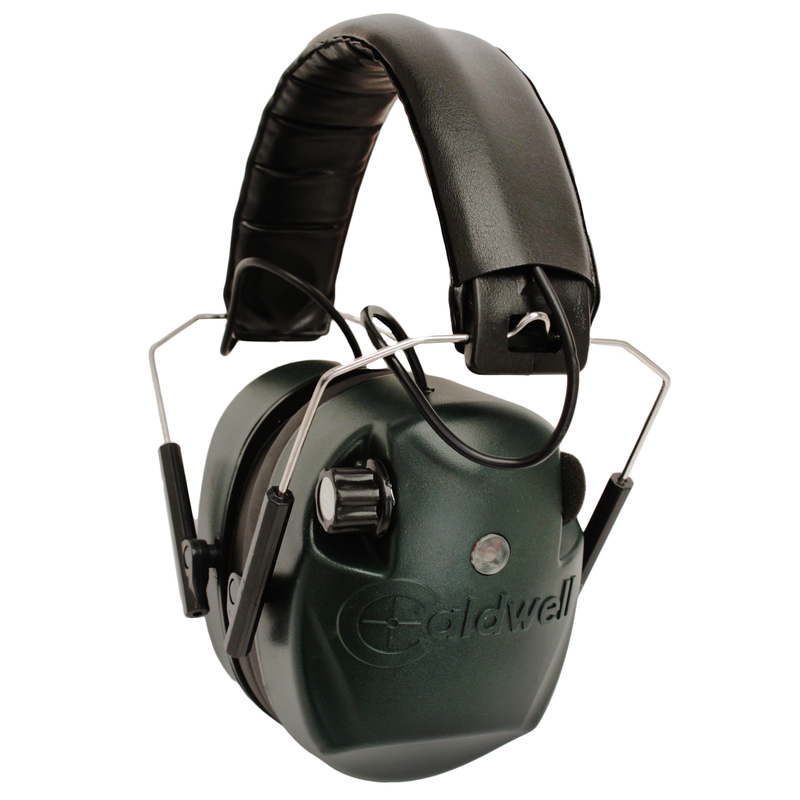 Be the first to review “Caldwell G3 Electronic Hearing Protection” Click here to cancel reply.